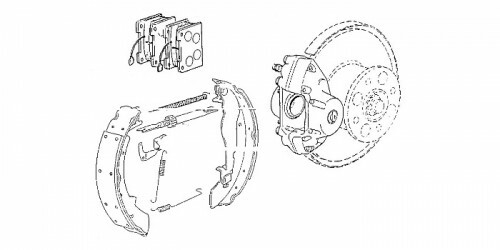 Matra Automobile part number: 00158942 92 .. Original Matra Part nummber : 0017482400 Completely revised (in exchange; return of the old p.. Original Matra Part nummber : 0017482900 Completely revised (in exchange; return of the old p..